At the end of 2017 Mandrake Linux creator Gael Duval announced an ambition to create a smartphone OS, one that didn’t rely on Apple or Google, with ‘my data is my data’ as his mantra. He saw the loss of respect for user data privacy, and the concentration of data power in the hands of a few giant corporations with its surveillance risks, and could see that something new was needed. 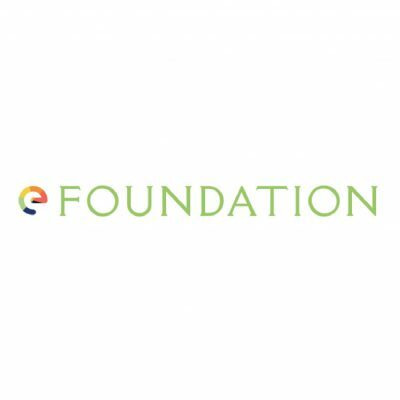 Today the e foundation, created to support the mission, announces the first beta of the /e/ mobile OS, for early testers to trial on a range of mobile phone models. They plan to have a stable version for general release by early 2019. 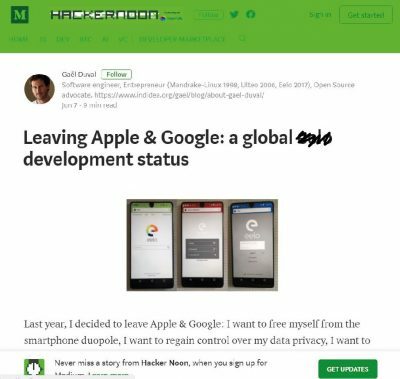 With crowd-sourced support, Gael and his team have created the /e/ mobile OS by combining their own innovations with the best of open-source and privacy-respecting components and applications. Today’s announcement marks another step in their challenging mission – creating a mobile OS that is beautiful to use, whilst also providing user choice, better user privacy, and being free from dependency on Google! Further details of today’s release and how to support this public interest project are available here.